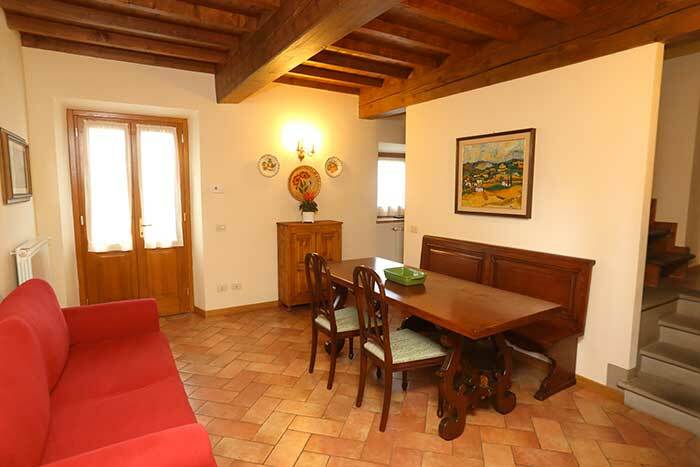 This apartment is ideal for a family or group of friends. 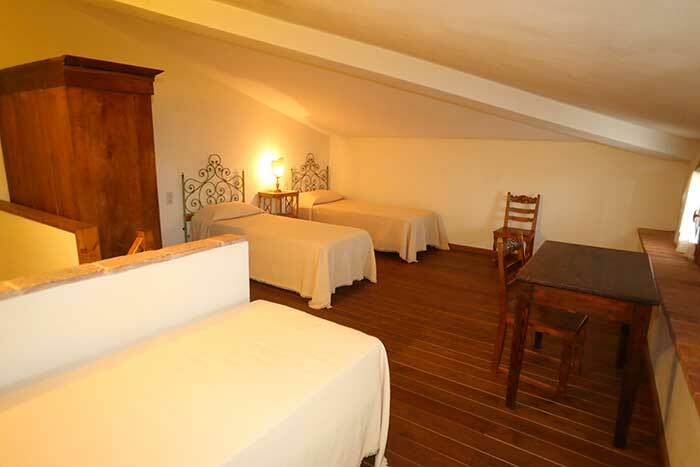 Complete with air conditioning and heating in all rooms, free Wi-Fi internet connection both inside and outside the building. 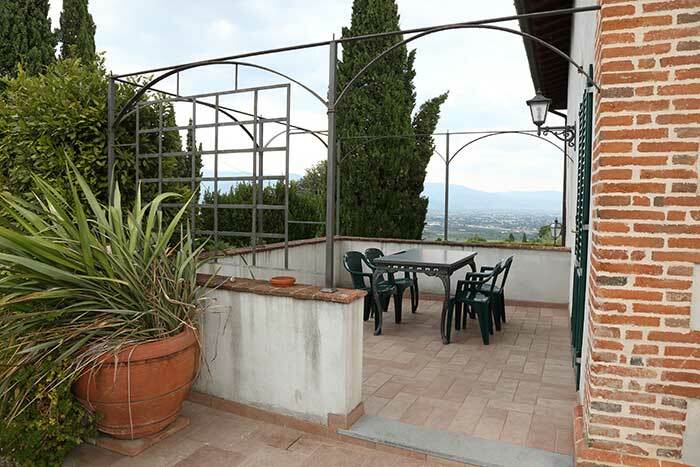 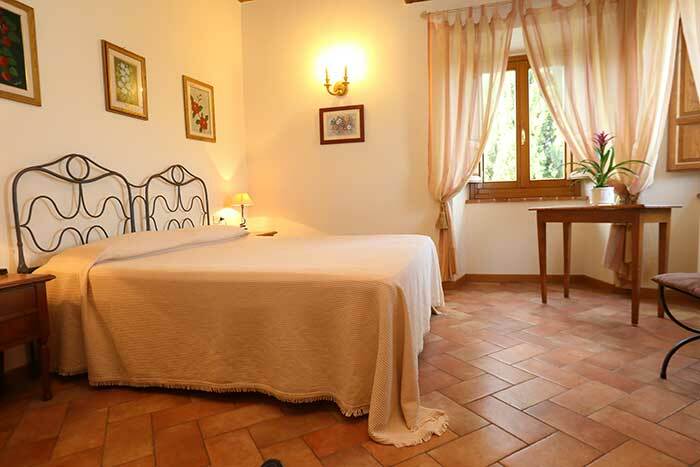 It is harmonious and spacious with a beautiful terrace overlooking the garden and the plain of Pistoia beyond the cypress trees.